We are Santa Rosa, CA top equipment rental service, we do great work for our customers and look forward to serving out customers with excellent service. all of our equipment is new and tip top condition. We provide our equipment to Grade A companies across the web, our equipment allows other companies to scale and do much bigger projects much faster, bringing on more profit at the end of the day. Equipment allows you to save on human resources, while maintaining sometimes higher quality service as you incorporate technology to do the work for you. 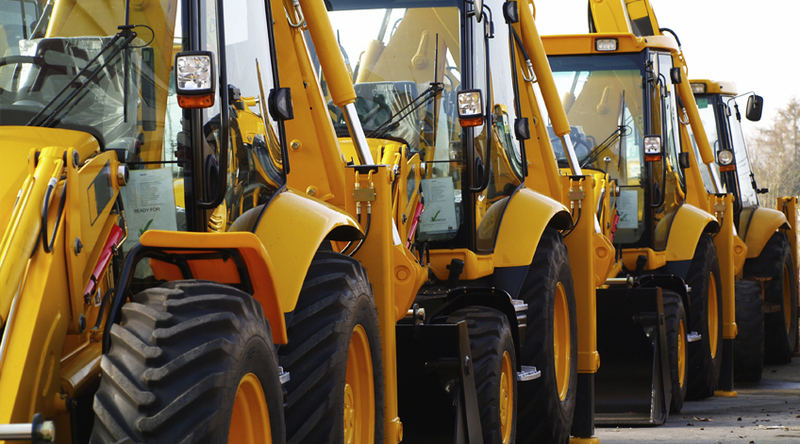 Let us be your go to equipment service company! expected to be updated weekly. Click here for more info about your driveway options! A – 6046003 – Oil Dist. B – 6046007 – Oil Dist. C – 6046015 – Oil Dist.